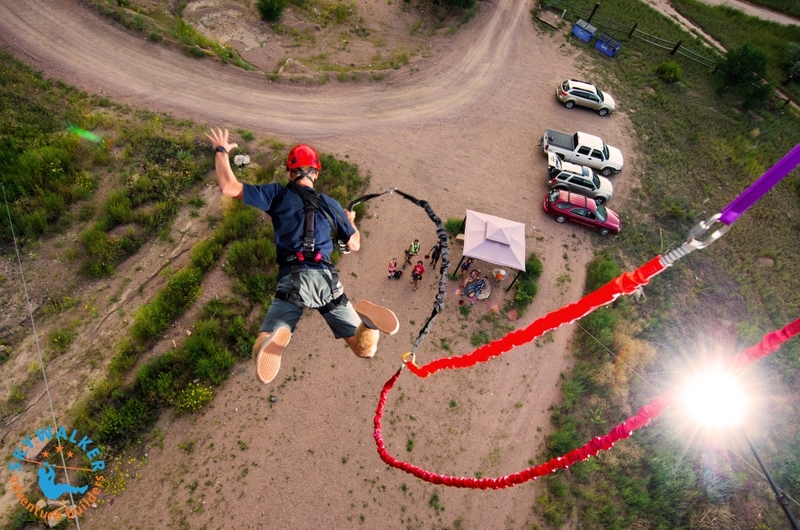 Take adventure to new heights with the FlightLine Free Fall. 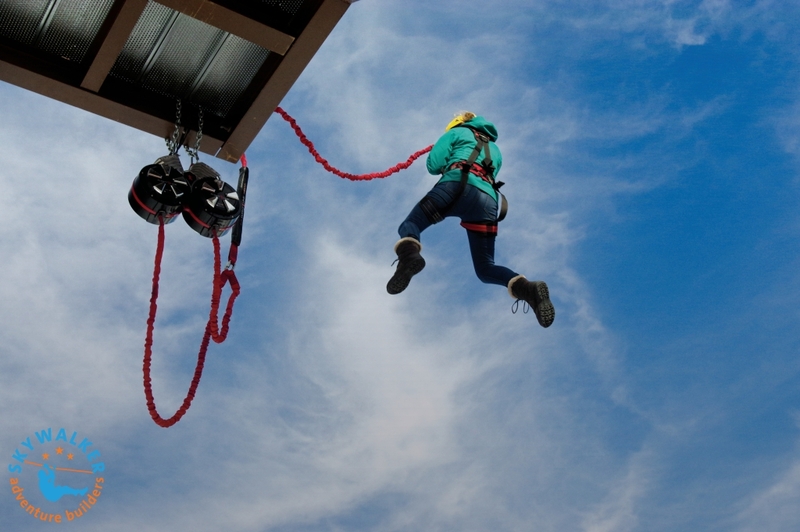 This revolutionary free fall device offers extreme thrills and will create an unforgettable experience. 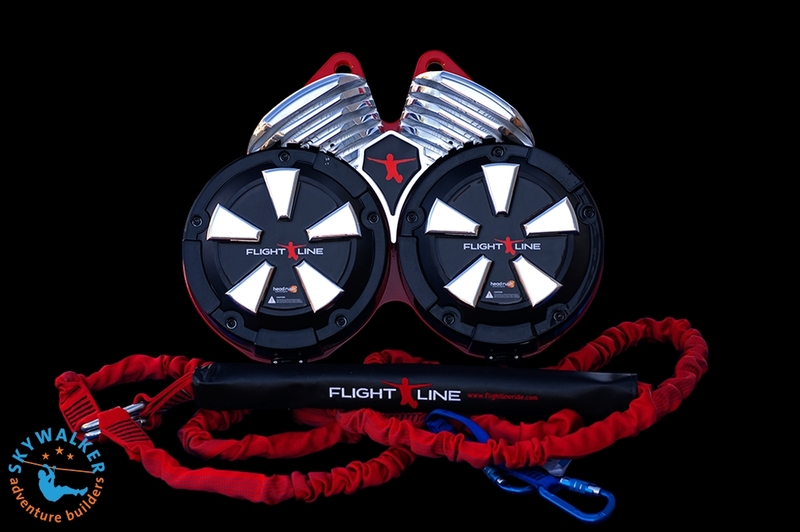 FlightLine is the next step in the evolution of free fall devices. 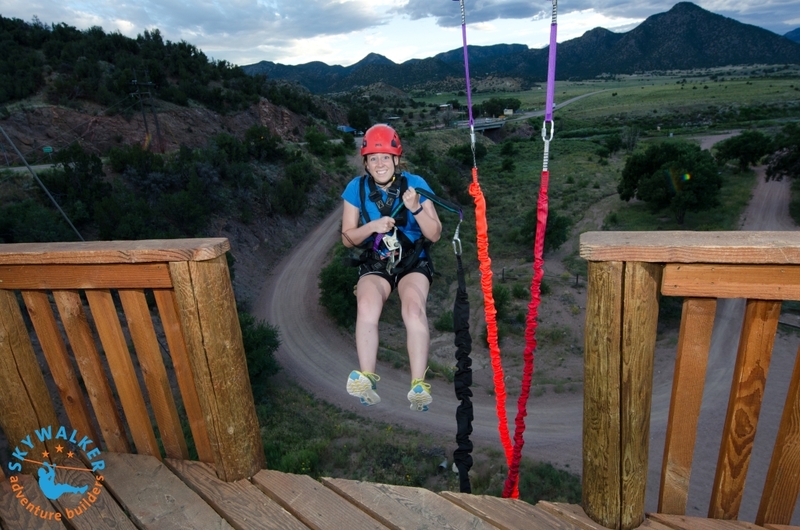 It provides an extended, true free fall sensation and incorporates our advanced magnetic braking technology for a smooth catch to offer thrill seekers a one-of-a-kind experience. Get ready for a new kind of free fall experience. Designed for high throughput, FlightLine features an exhilarating, true free fall with a soft catch and our patented eddy current magnetic braking technology using a staged universal braking system for a variety of rider weights. FlightLine is mountable on platforms at least 18.3 meters (60 feet). 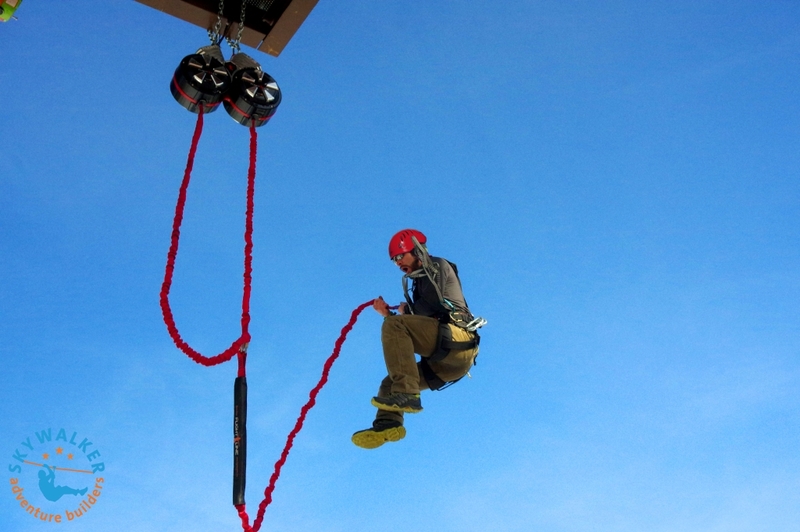 Special ripcords can accommodate platforms up to 24.5 m (80 ft).